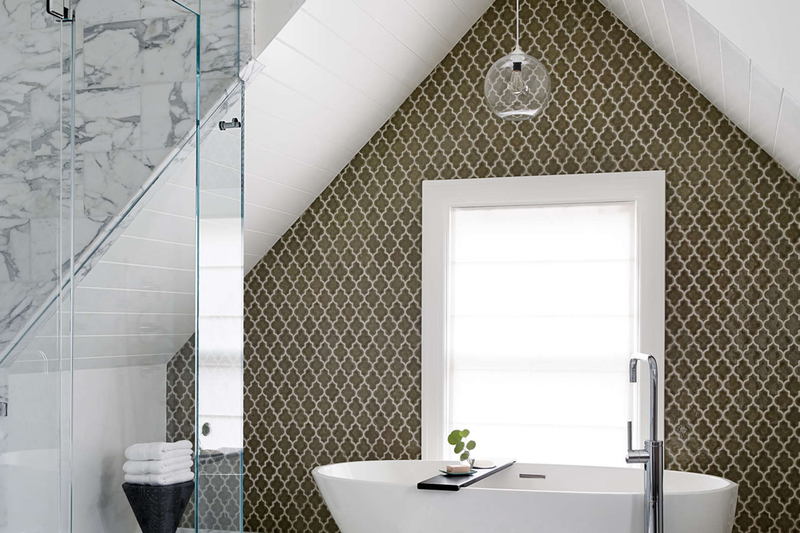 Even powder rooms need some pizazz! 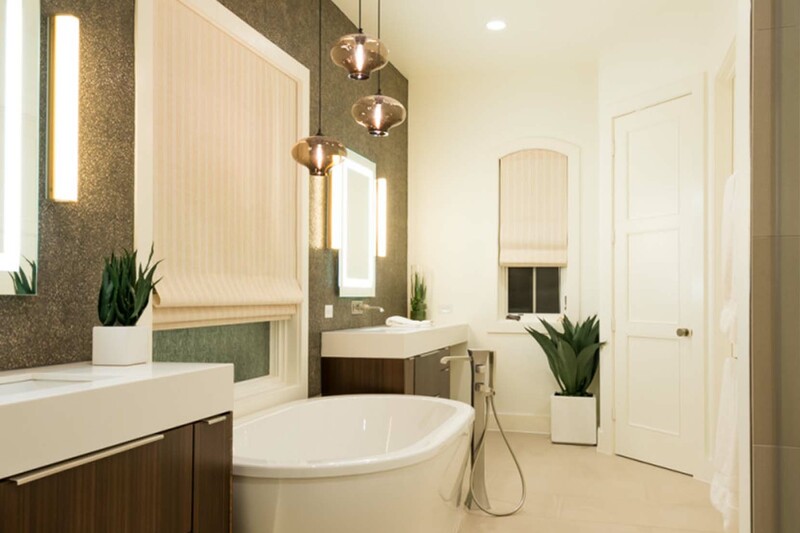 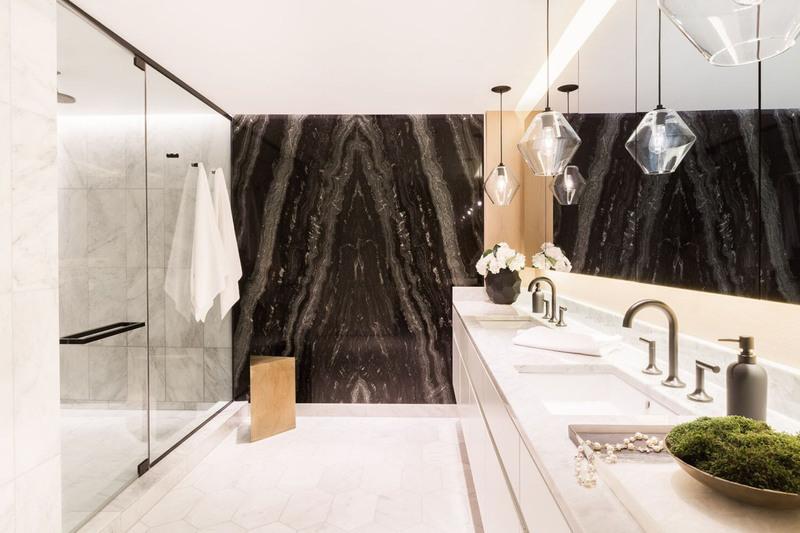 Whether you hang a single fixture over your sink or a cluster of custom pendants over your bathtub, Niche products will beautifully brighten your bathroom every time. 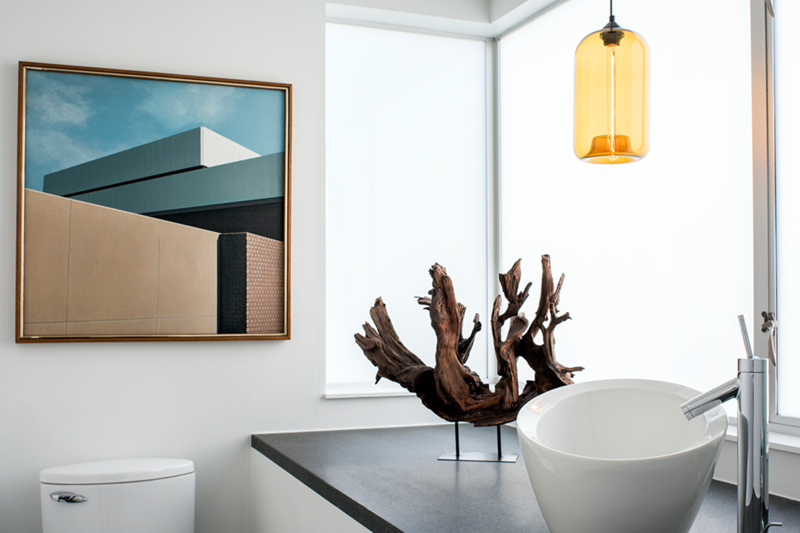 Placing a signature Niche silhouette above your sink for ambient lighting is sure to give your bathroom a fancy flare. 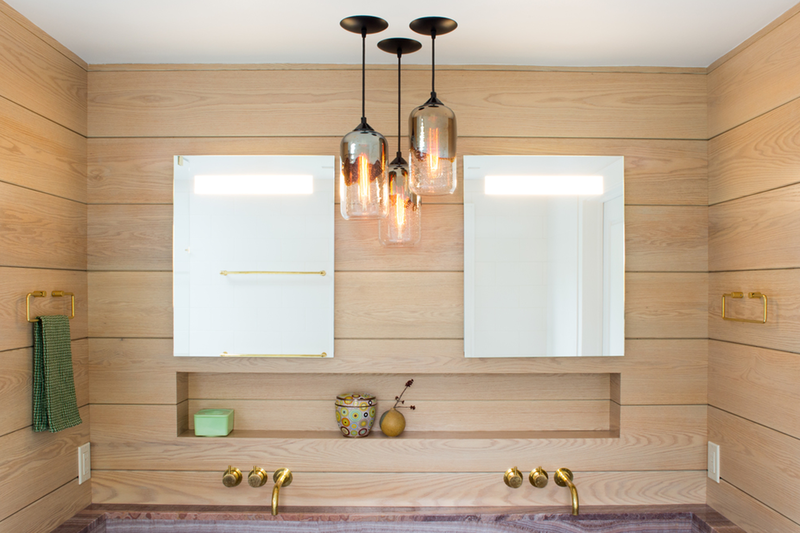 Try hanging pendant lighting on either side of your vanity to create simple and elegant symmetry. 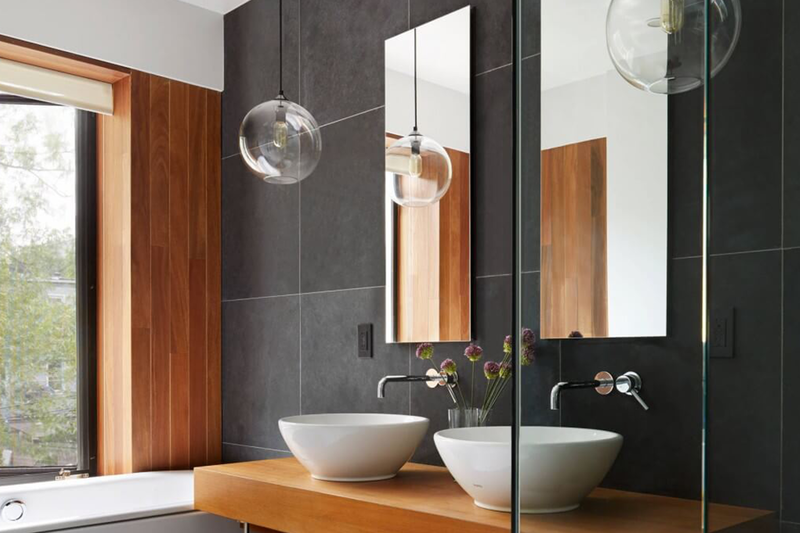 You can also hang a modern chandelier in the center of your bathroom or over your tub to create accent lighting that will help you unwind after a long day.